The great thing about writing a science blog is that you get to meet and interact with a whole new community of scientists, which leads to more collaborations and public engagement about scientists and their research. I’ve been lucky to have been featured on a series of other blogs and campaigns which I thought I could collect on this page. The wonderful Krissy interviewed me as part of her TrailBlazer Tuesday blog feature. Her blog is full of conservation insights and scicomm, but I share some of my PhD advice. Find the post here. Stereotype Clothing are a clothing range with a simple message to challenge, educate & inspire. Each sale gives donation to UK STEM & Career education charities. I proudly where my black ‘SCIENTIST’ tshirt whenever and wherever I can. Check out the rest of their apparel here, and if something takes your fancy use my code INSTA10 for a little discount! But their blog recently expanded so you could get to know some of their customers and I was honoured to be featured. Check out my interview here where I share my inspiration to become a scientist and what being a scientist means to me! A fellow scicommer Heidi wrote a blog post about 6 science communicators she was learning from – and she included me! I was absolutely flattered to be included in her blog post with some incredible names and was overwhelmed by her kind words. Please check out the post here and check out the other awesome scicommers Heidi suggested. The wonderful Nicola from Fresh Science blog featured me as the first science communicator on her new blog feature called Fresh Perspectives. Check out my interview here. The lovely Rebecca from An Anxious Scientist interviewed me for the first Meet the Scientist feature on her blog. You can check it out here. My first entry into a science writing competition and my piece was one of the runners up and after reading the other pieces I am proud with what I achieved. Check out the list of winners here, and my ‘Reality of Research’ is now available here. Check out my guest blog here about my ‘day in the life’ as a stem cell biologist; which is probably a familiar format to you my regular blog readers, but you should still check it out! April 2017 – Guest blog for Lets Talk Academia – The lab-based PhD survival guide. Volumes 1 & 2. 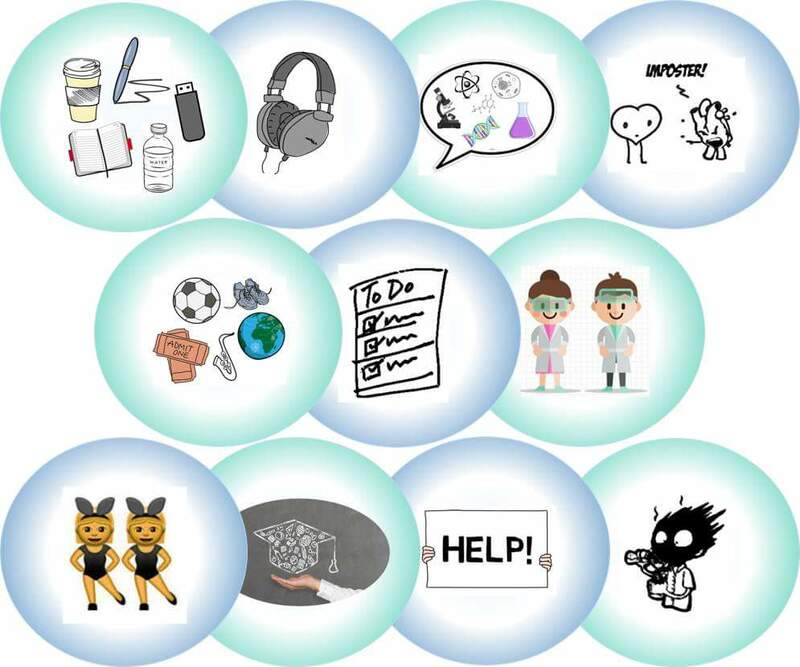 I wrote a guest blog about surviving a lab-based PhD for Emily at Let’s Talk Academia; a positive and open space sharing tips and advice from all different aspects of postgraduate life. If you have some advice or something to contribute then please contact Emily. It is well worth getting involved with and sharing your experience to help someone else out. Read Volume 1 here and Volume 2 here. 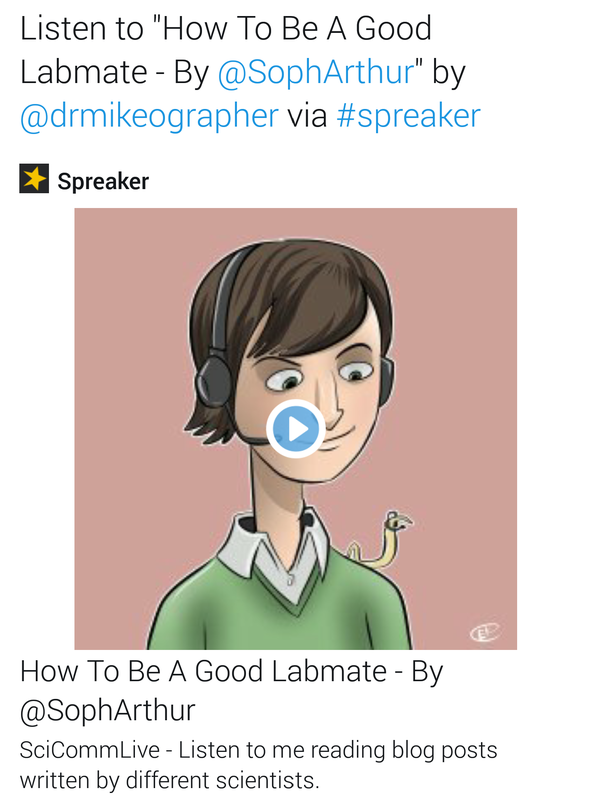 Dr Mike is a keen scicomm-er from Ireland. He hosts a scicomm podcast with other scicomm-ers from all across the world and from all different fields. Dr Mike is also promoting the work of other science bloggers alike but with his new venture he wanted to bring those science blogs to you LIVE! To hear my blog being featured follow this link. 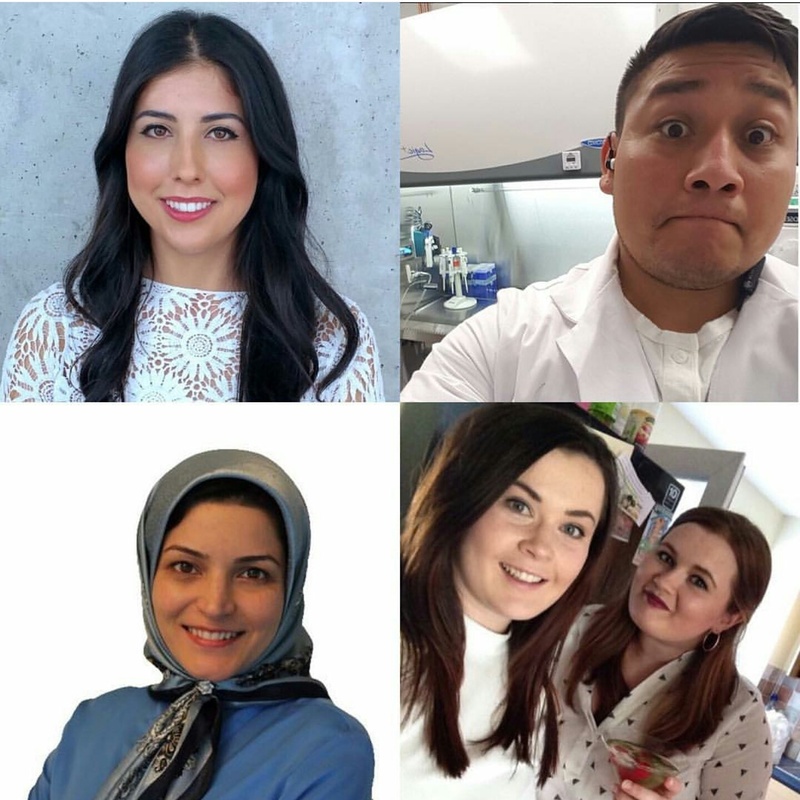 CIRM started this campaign in January 2017 to raise awareness for the importance of stem cell research where they challenged scientists, students and the public to make a resolution and share it on social media platforms. Read their write up about the campaign and the 2017 winners here and read my Stem Cell Resolution blog post. Catia is a proud Portuguese girl who is also a stem cell scientist like me! She writes a blog called A Pulgarita which covers a load of her different passions but mainly science and travel. I was delighted when she asked me to do an interview for her blog as I love it so much. So if you want to see more about the chat we had talking PhD life, stem cells, travel and more follow the link here.